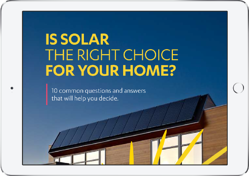 Smart homes run on sun. 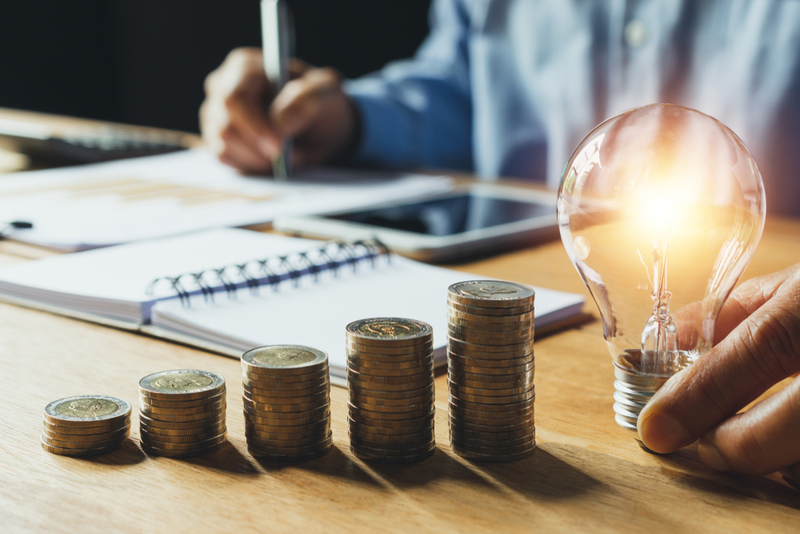 How much can you potentially save with solar? 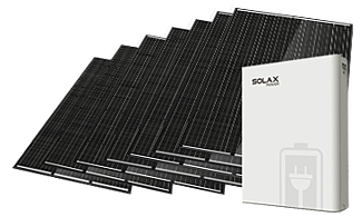 Solar can save you money off your power bill from Day 1 of installation. 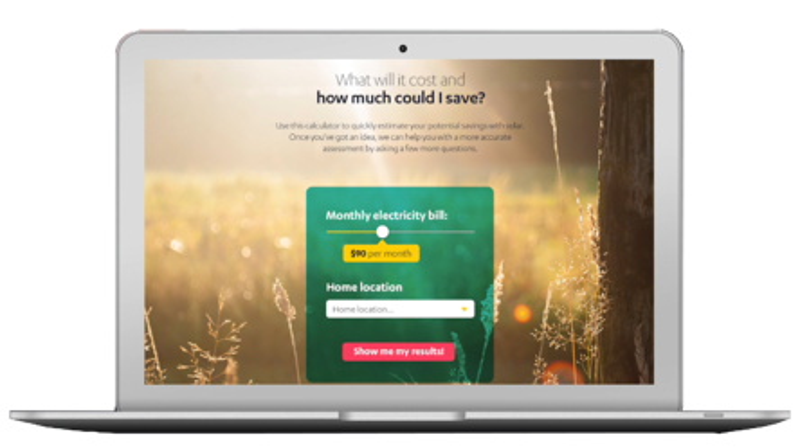 Watch our video, then use our Solar Savings Calculator to discover how much your home can potentially save with solar. 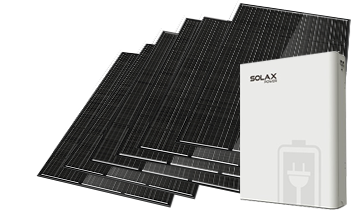 What solar package is right for me? 10 common questions and answers that will help you decide. 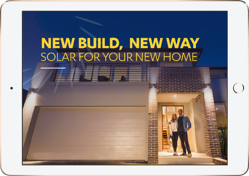 “World Solar NZ was excellent! From the beginning when we had first enquired right up until the very last step when our import/export meter was installed. Everything was very prompt and also very efficient, not to mention their price was very affordable. We have had no problems with our 5.0 KW Solar Power System and have even managed to wipe our very first power bill and get $10 credit! 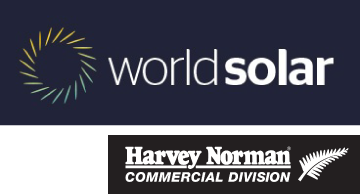 I would definitely recommend World Solar to be your solar power installers a simple and stress free experience!" 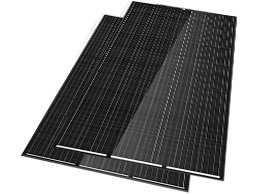 Keen to get started with solar? 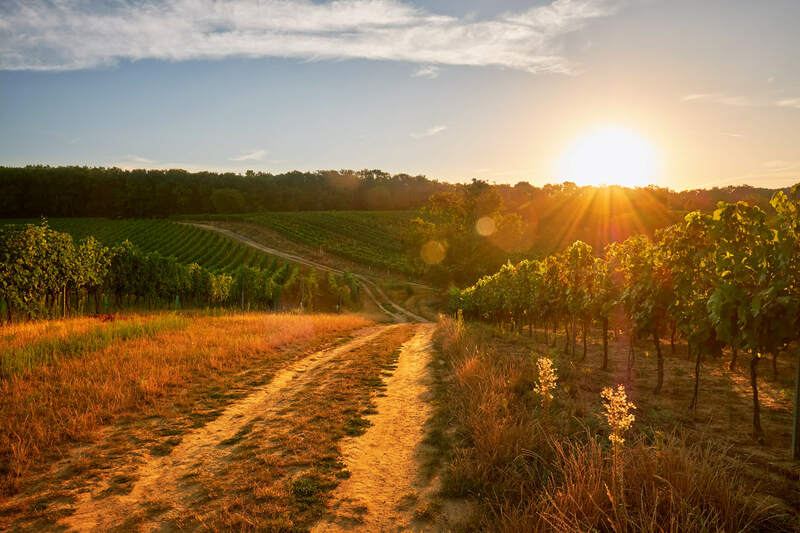 We make the journey as easy for you as possible. Just fill in the form below and one of our team members will contact you for a chat.